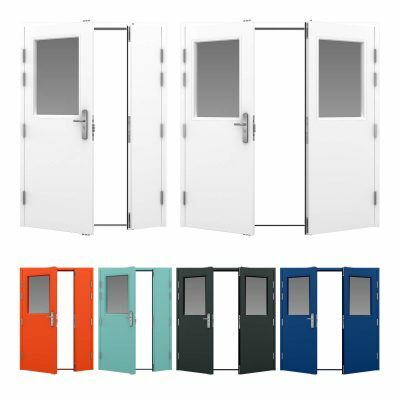 Our glazed steel doors are available from just £325+VAT, as single and double doors, with a huge choice of glazing options; from a small square window, half glazed doors to fully glazed steel doors. 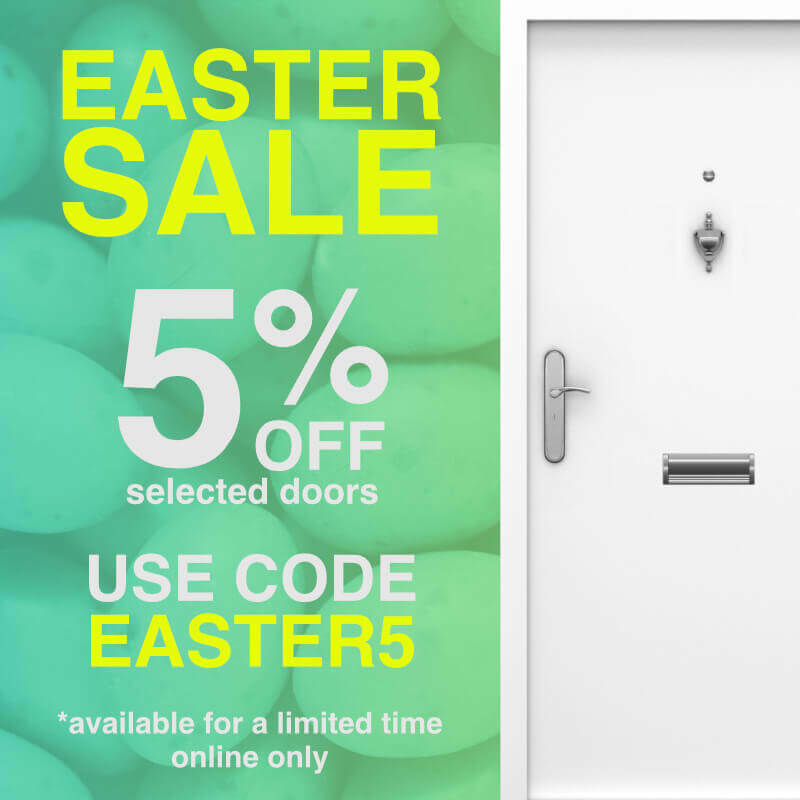 Adding glazing to your door doesn’t have to compromise security. We only use the strongest anti-bandit glass & anti-tamper vision panels. 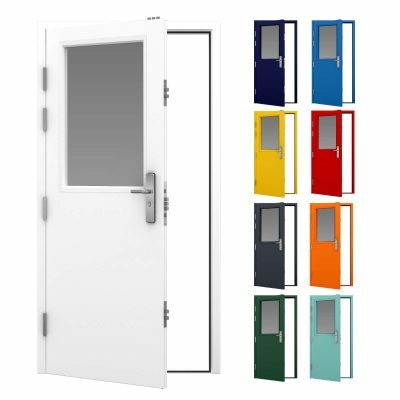 Combined with our trademark 19-21 point locking systems, or security Exidor panic hardware, you have some of the highest security steel glass doors on the market at the best prices online. For competitively priced protection you can depend on choose from our Glazed Security Door range below. 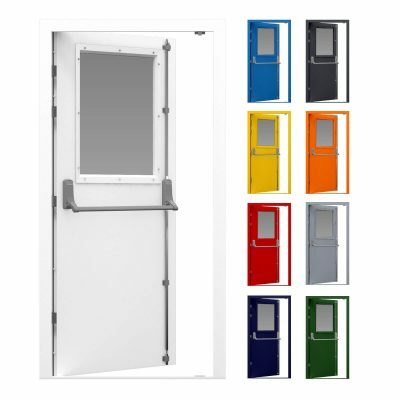 Our single glazed fire exit doors are manufactured using our security fire exit door, which features a security Exidor 294 adjustable 2 point panic bar system, pre-fitted from stock. Available in sizes from 795mm – 1145mm wide. Glazed with security anti-bandit glass, choose from a small glazed window to a fully glazed panel, to allow as much light through as required, without compromising security. 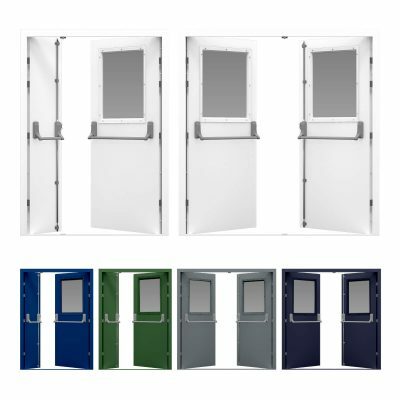 Also available as Glazed Double Fire Exit Doors.